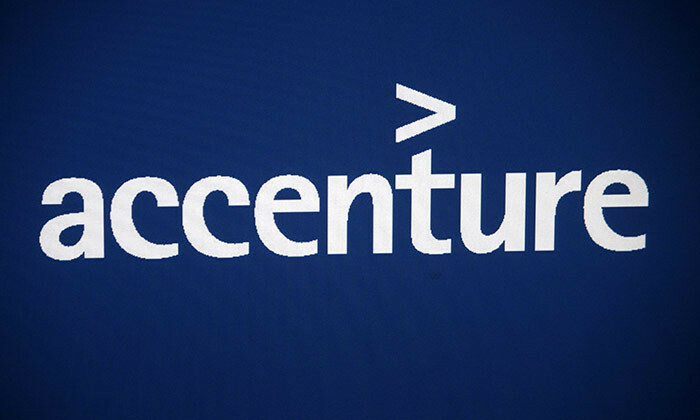 Accenture CEO Pierre Nanterme has announced plans to eliminate rankings and annual performance reviews for its staff. Breaking the news in an interview with The Washington Post, Nanterme explained that from September this year, the firm will implement a more fluid system, in which employees receive timely feedback from their managers on an ongoing basis following assignments. “We’re done with the famous annual performance review, where once a year I’m going to share with you what I think about you. That doesn’t make any sense,” Nanterme said. He explained the basis behind banning such annual reviews lay mainly in the fact that the money and effort spent in the process didn’t ultimately accomplish its main goal — to drive better performance among employees. “We’re going to evaluate you in your role, not vis a vis someone else who might work in Washington, who might work in Bangalore,” he explained. Nanterme added he believes performance in an ongoing, fluid activity, where people need to know what they’re doing right or wrong on an ongoing basis – instead of waiting for an annual cycle to get that feedback. Echoing his views, John Augustine Ong, Singapore learning lead at ANZ explained that one of the biggest drawback of an annual performance review is that potentially line managers may treat it as an annual form filling exercise in order to meet their company’s requirement. “Where the rubber meets the road is how the employee feels after the performance review in conducted, whether they felt it was value adding in terms of having received genuine constructive feedback to help them improve in their job performance or whether they felt it was simply a formality which needed to be carried out,” he told Human Resources. Very effective. They help to get an accurate picture of staff's performance. Not so effective. A more timely feedback system works better.